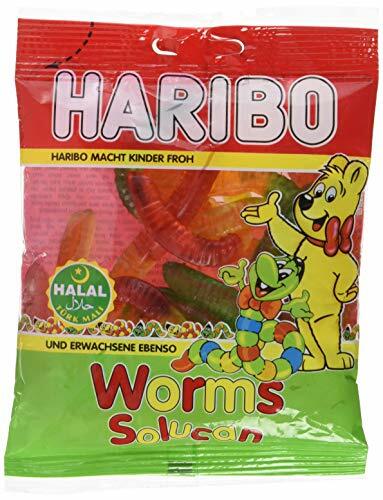 A 1kg value pack of high quality, halal certified Jelly Baby Sweets. 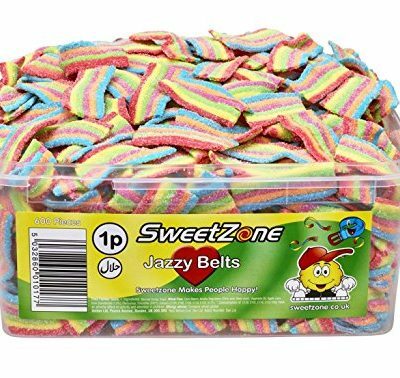 Perfect for your dessert counter or kids party. 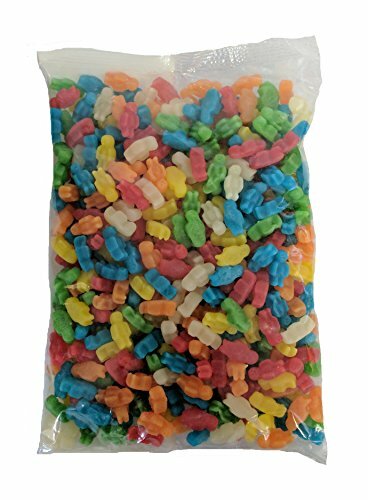 These Jelly Babies offer a great flavour profile at an attractive price. 1KGJely Babies Eggs. Ingredients: Sugar, Water, Glucose syrup, Gelatine. Acidulants: E-330, E-270. Coating agents: Vegatable Oi (palm, Coconut) E-901, E-903, Sorbitol syrup. Flavouring and colours: E-100, E-133, E-163, E-160a, E-129. The E-129 may have adverse effects on the activity and care of children.